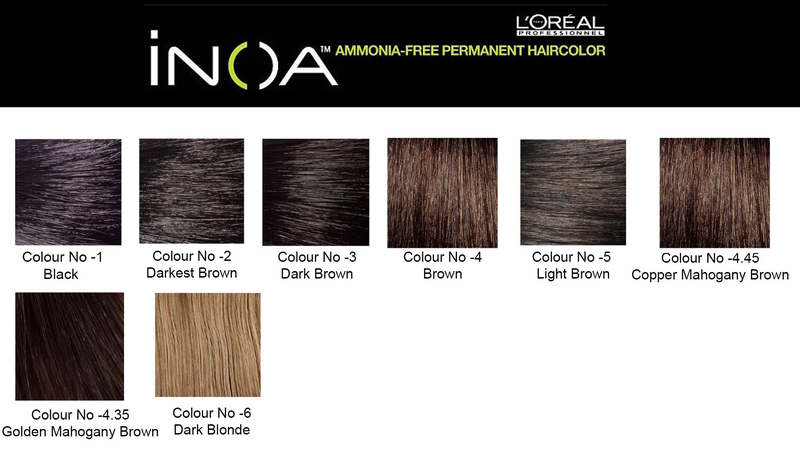 Loreal Professionnel Hair Colour Of The Future- Loreal Inoa Hair Colour Is A Must Have With A Wide Range Of Colour Shades To Die For. 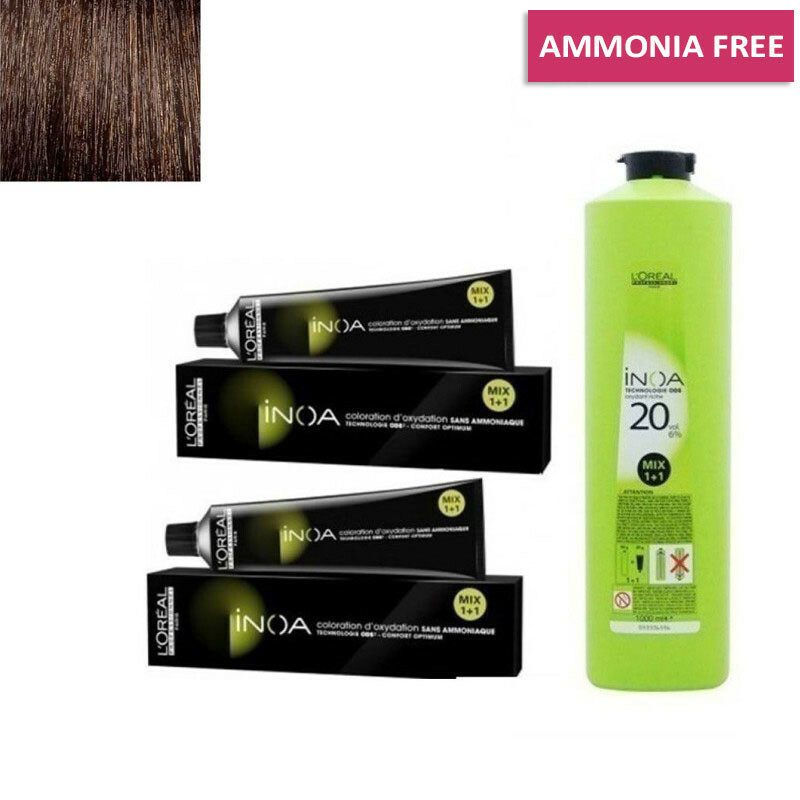 This Ammonia Free Hair Colour Is Not Only Odourless But Enhances Scalp Comfort But Also Optimises Hair Protection and rich Developer Or 6 % 1000Ml. Specifically Formulated To Work With Inoa Supreme Haircolor.